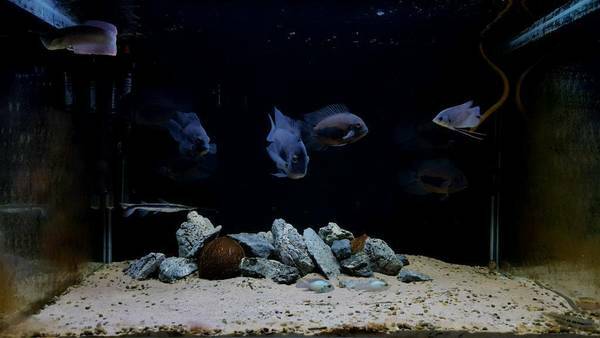 Description: 9 adult uaru for sale. Bought them to breed but no longer have the time to dedicate to them. Great specimens. Great deal at these sizes.